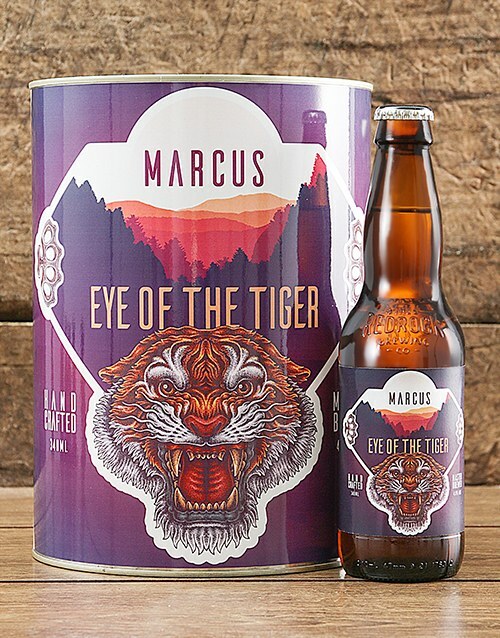 “It’s the eye of the tiger!” This awesome gift includes four bottles of 340ml Red Rock Pilsner beers which are branded with one of a kind ‘Eye of the tiger’ label. 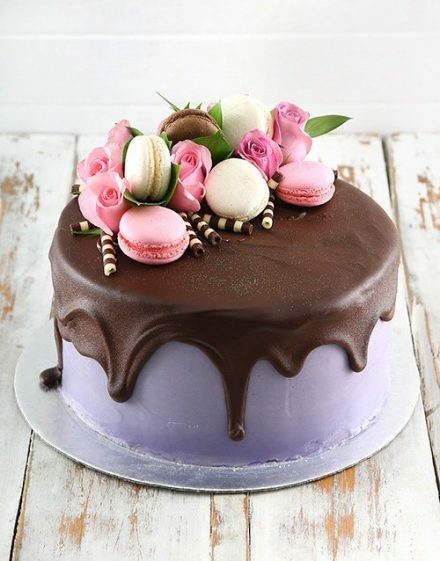 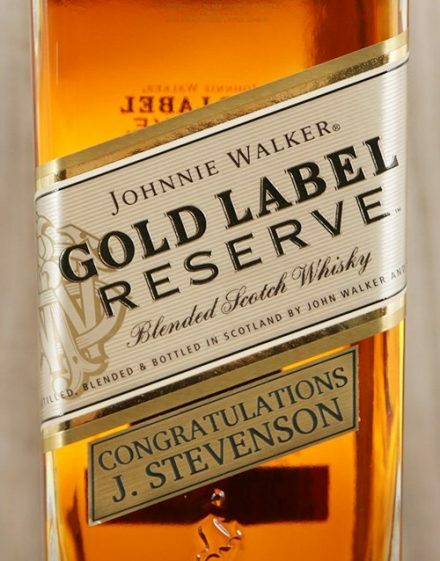 You are able to personalise it with a name and special message to give that special effect. 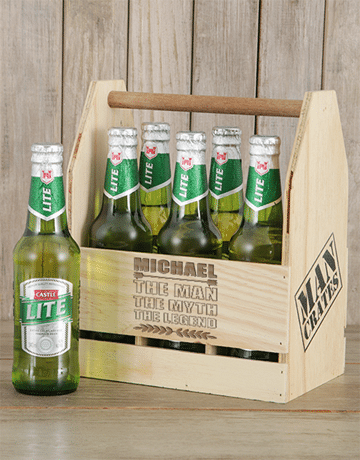 These amazing ales come offered either in a gift box, or 5L metal gift tin with wrap around design which harmonizes with the beer labels.